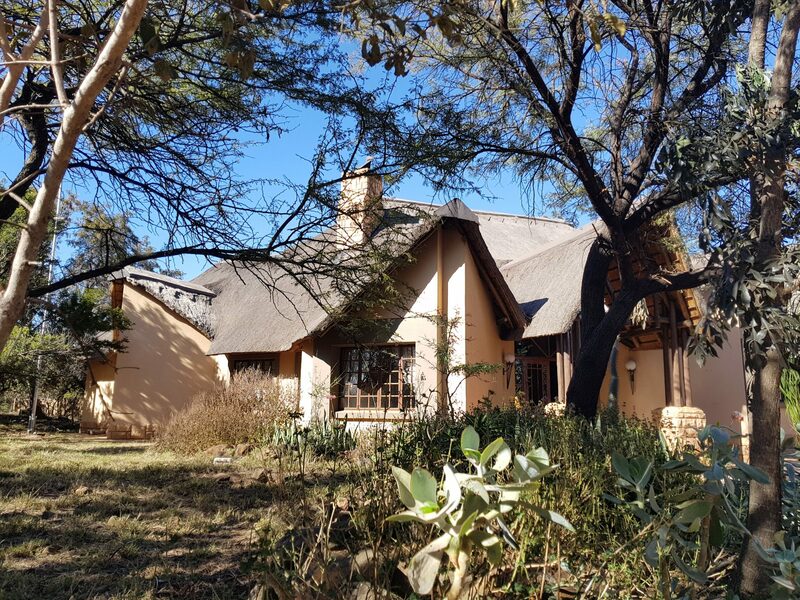 Thatched roof beauty ideal for the family man or entertainer. 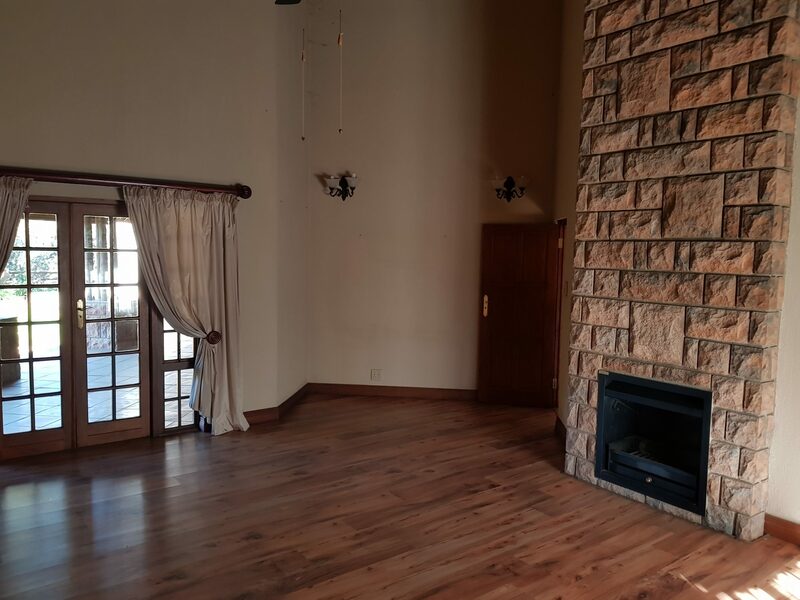 Huge open plan kitchen, chimney in family room and main bedroom. 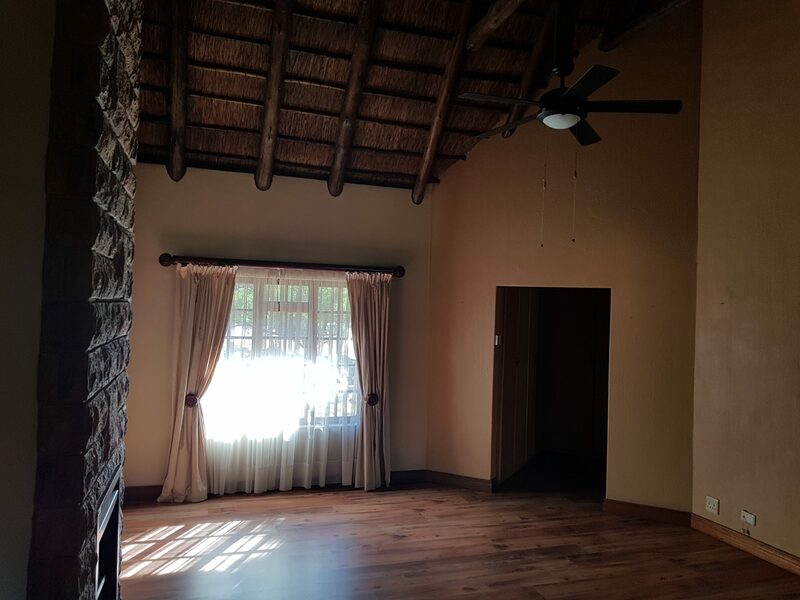 High ceilings with beautiful chandelier lights. 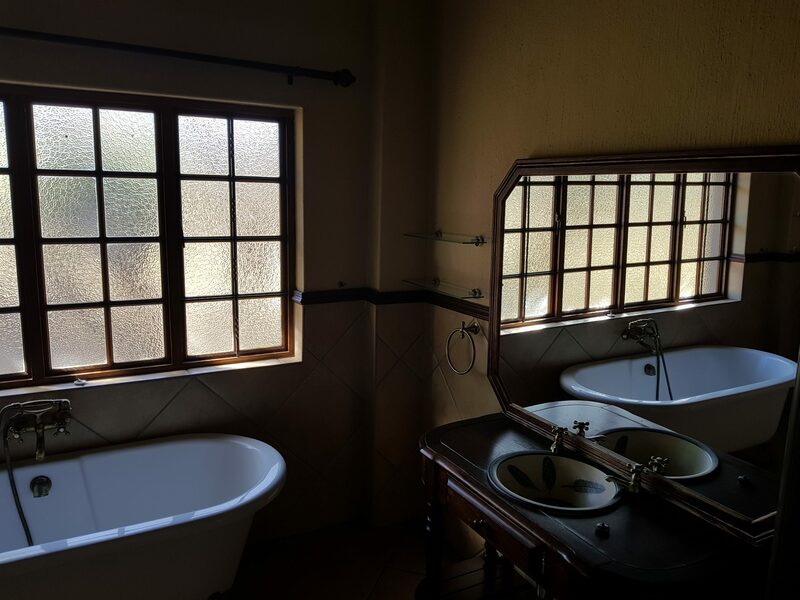 Excellent bathrooms finishes that blends in with the character of the home. 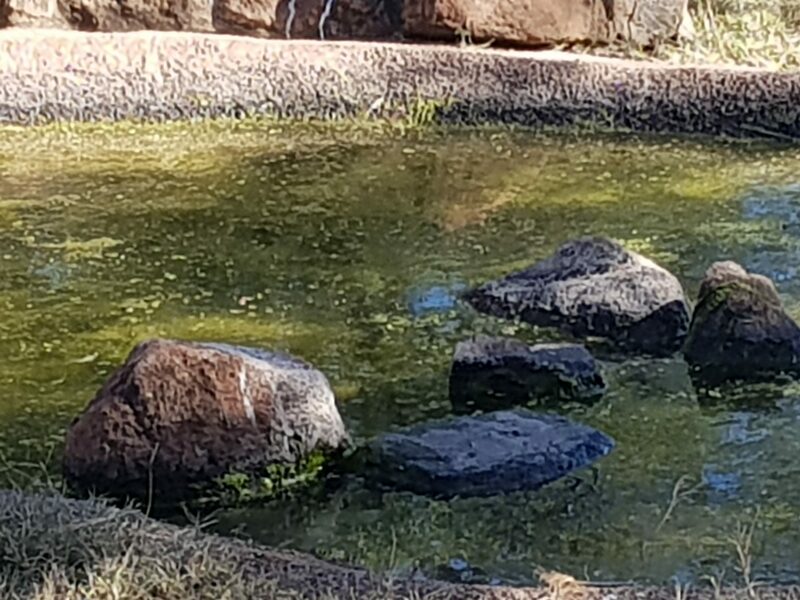 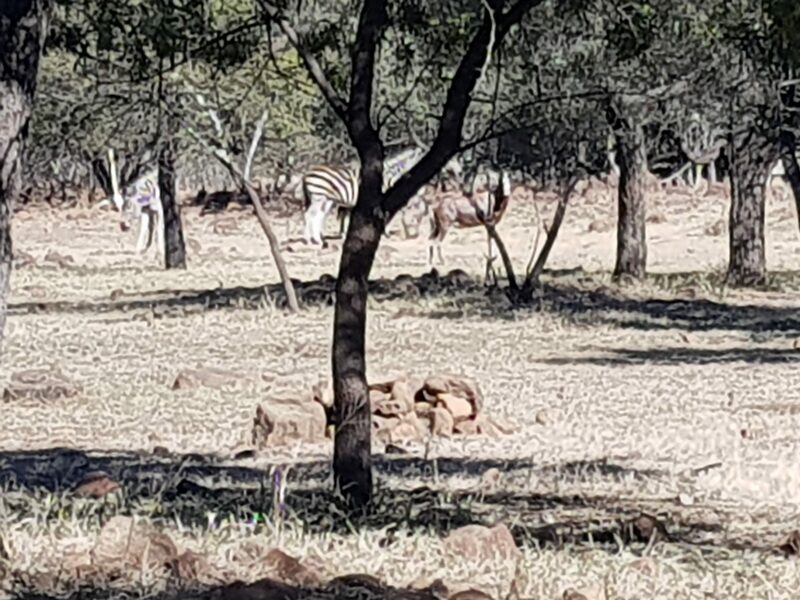 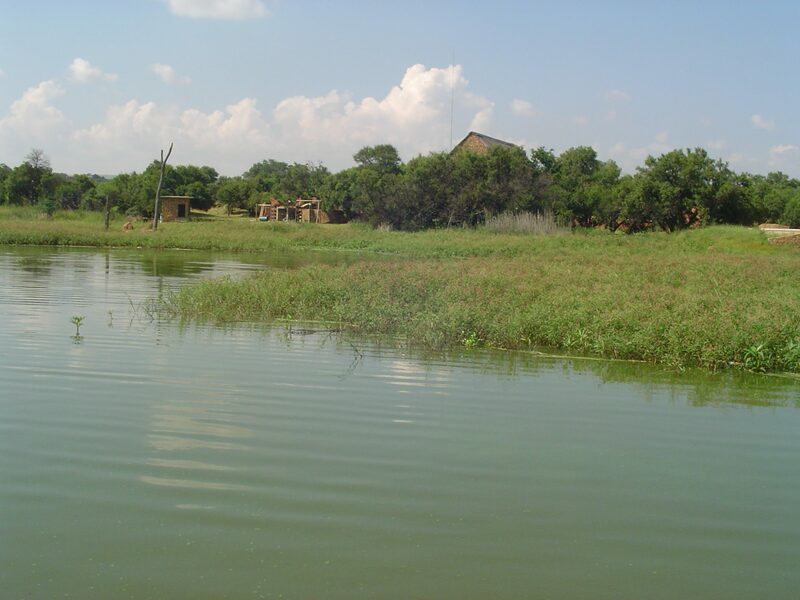 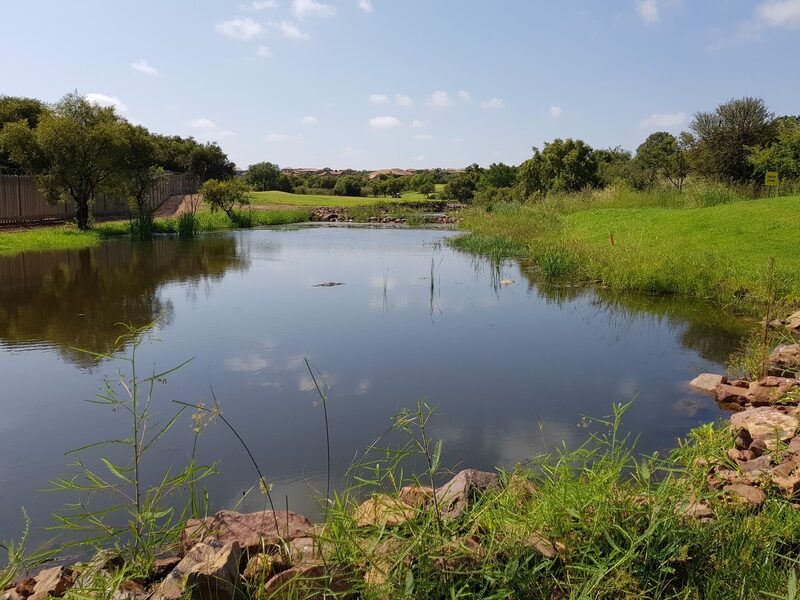 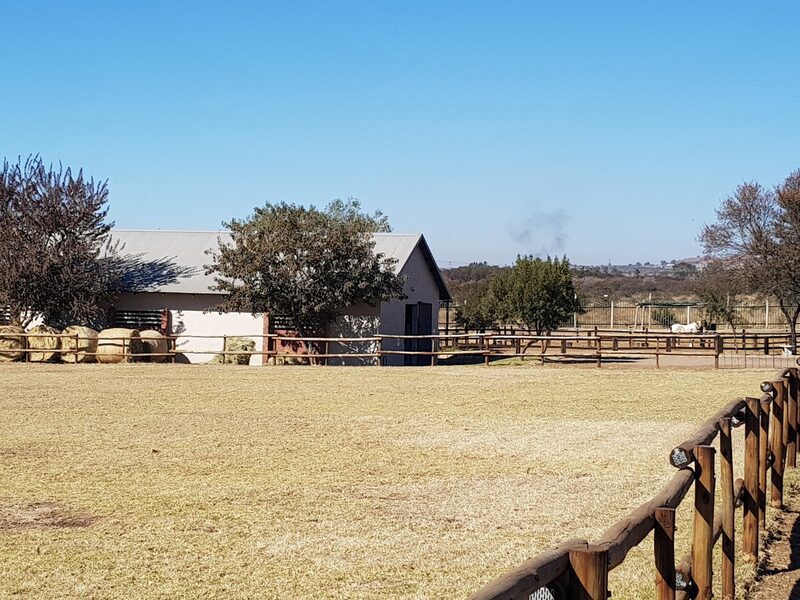 This property is found in the sought after Leeuwfontein Estate in Pretoria near Roodeplaat dam.The estate consist of 160 hectare of bush- veld farm land boarding the Roodeplaat dam on the North East side of the estate.Variety of game can be seen in the estate such as Koedoe , Blue-wilde beast, Zebra just to name a few. 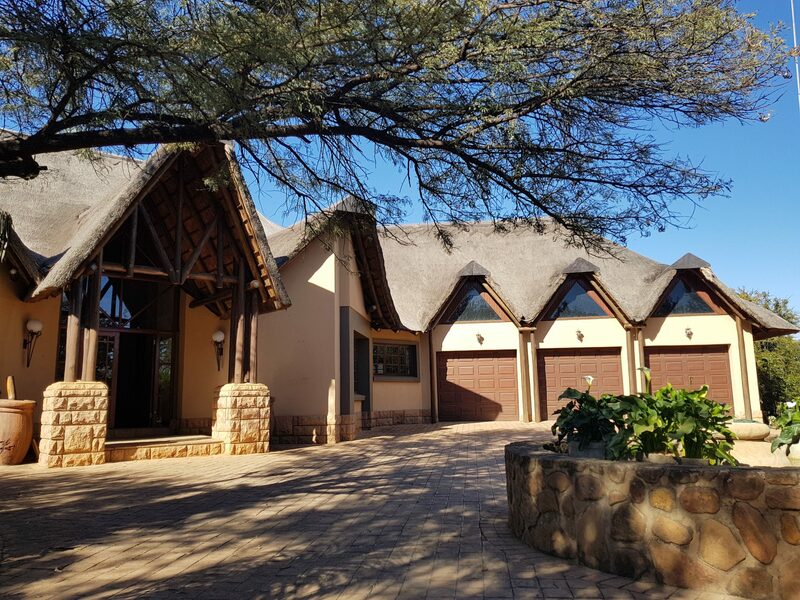 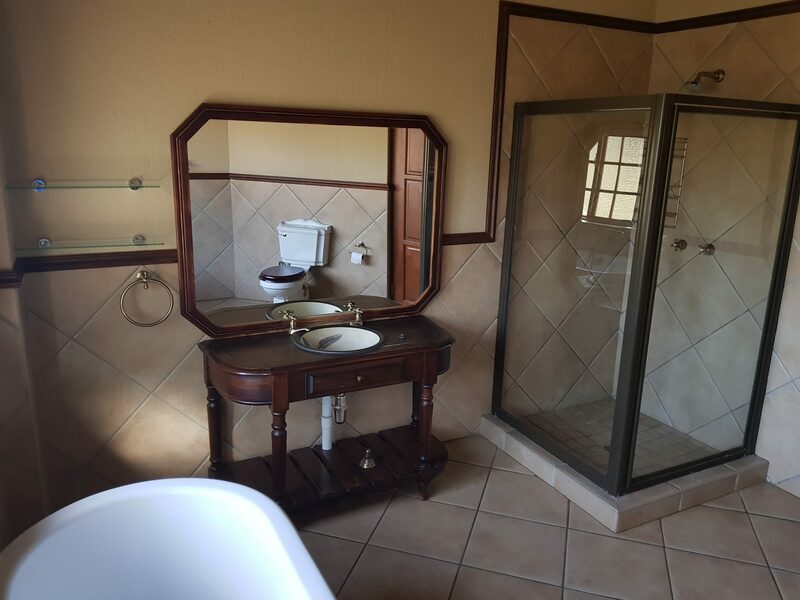 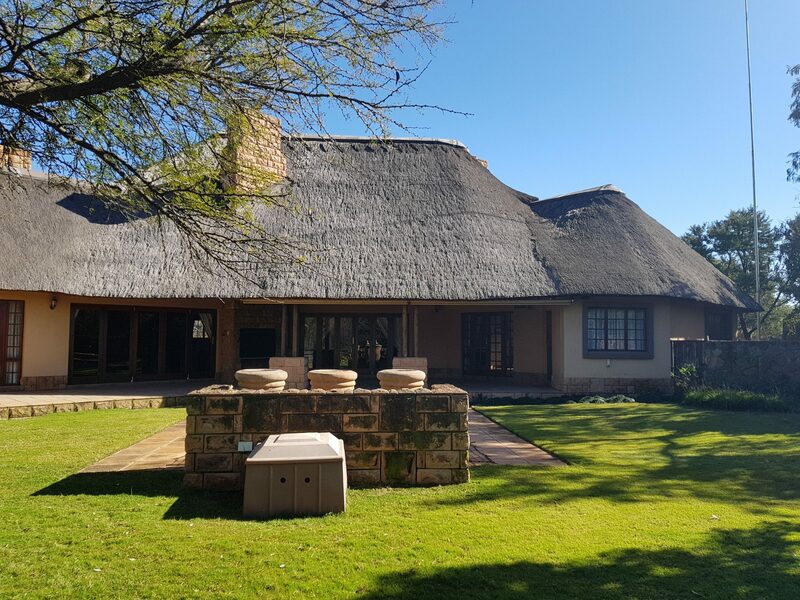 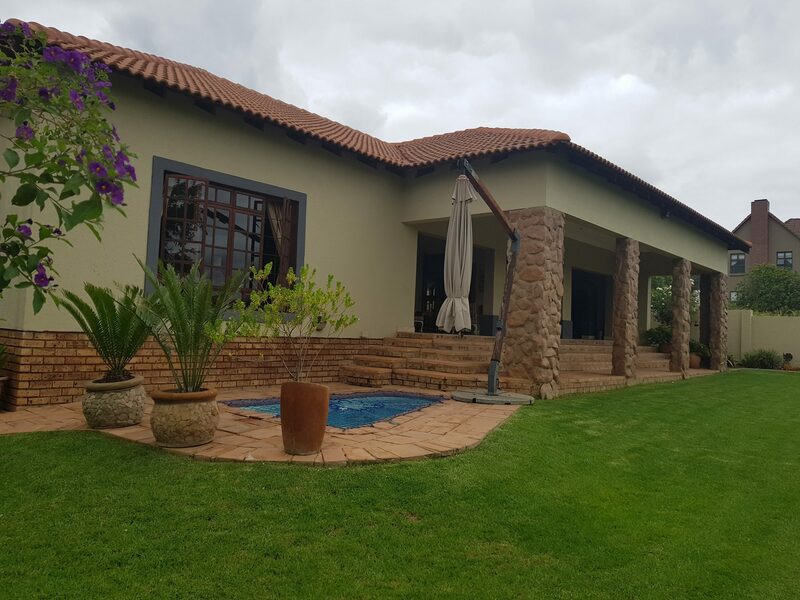 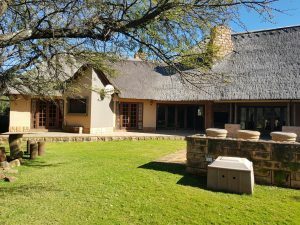 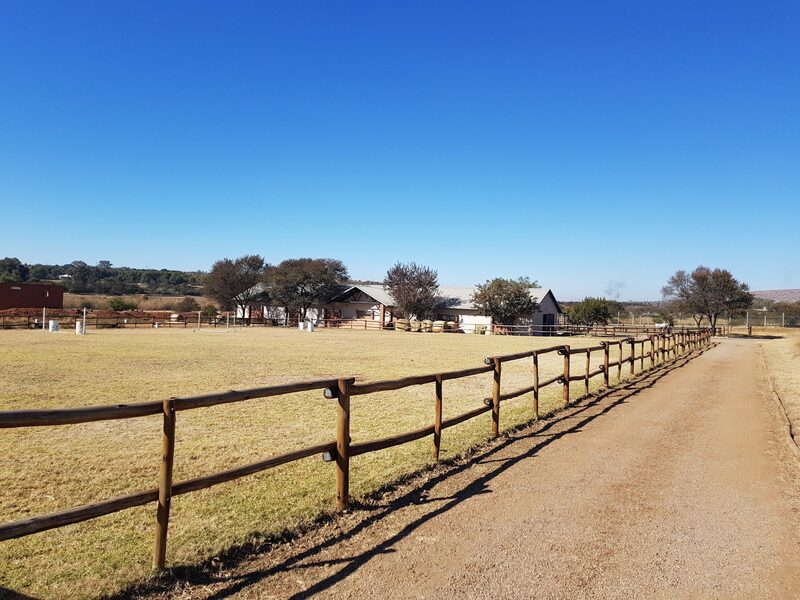 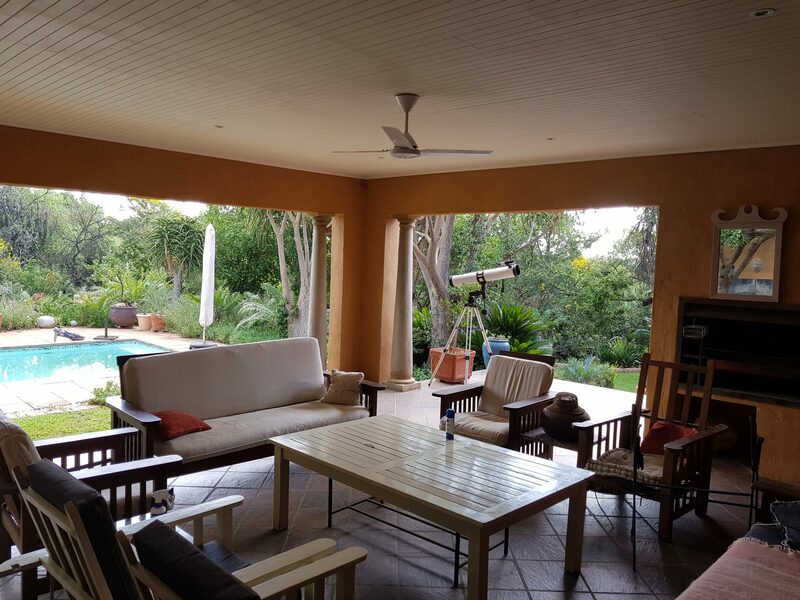 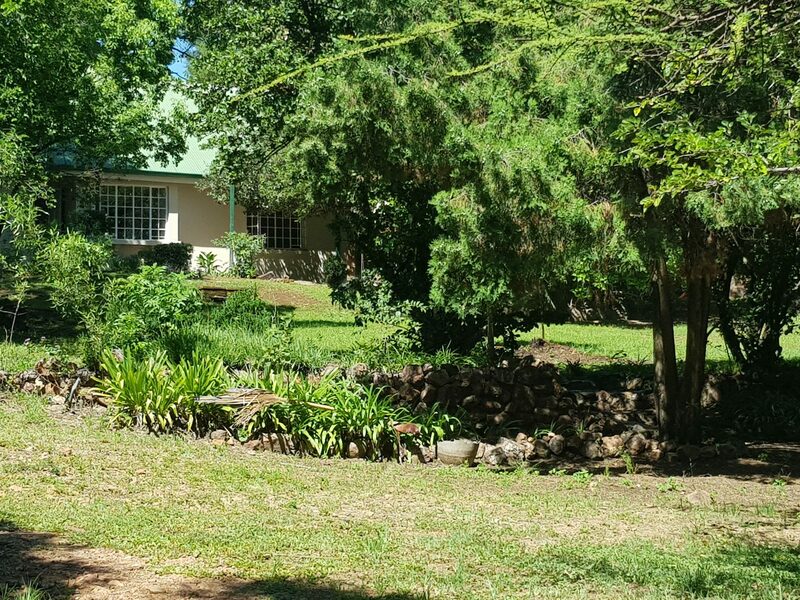 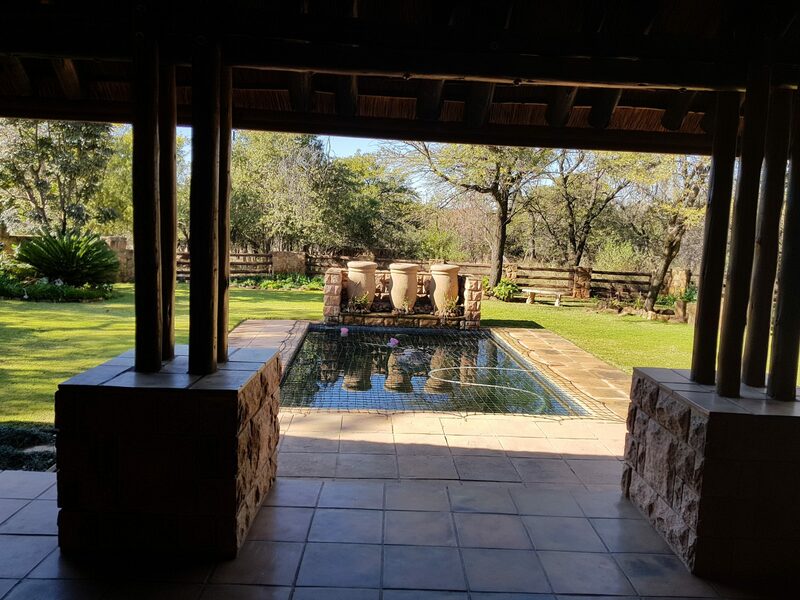 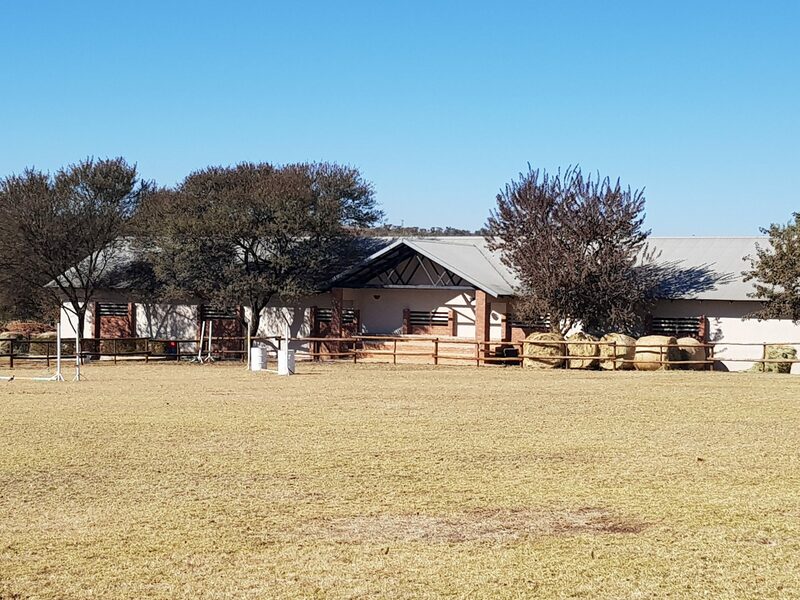 Leeuwfontein Estate is for young and old with activities like, hiking trails, stables for the horse man, watersport, tennis courts and on top of that a club house with swimming pool and boma to cater for those huge family gatherings. 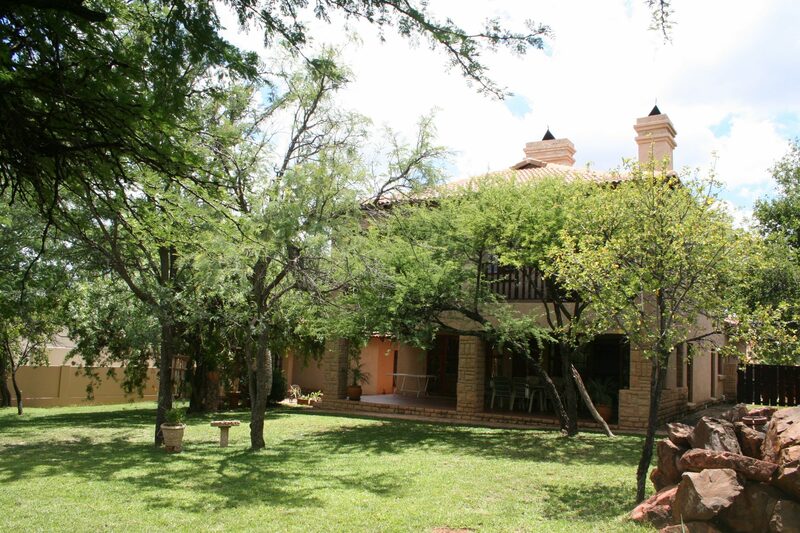 The proximity to the nearest town is only 15 km. 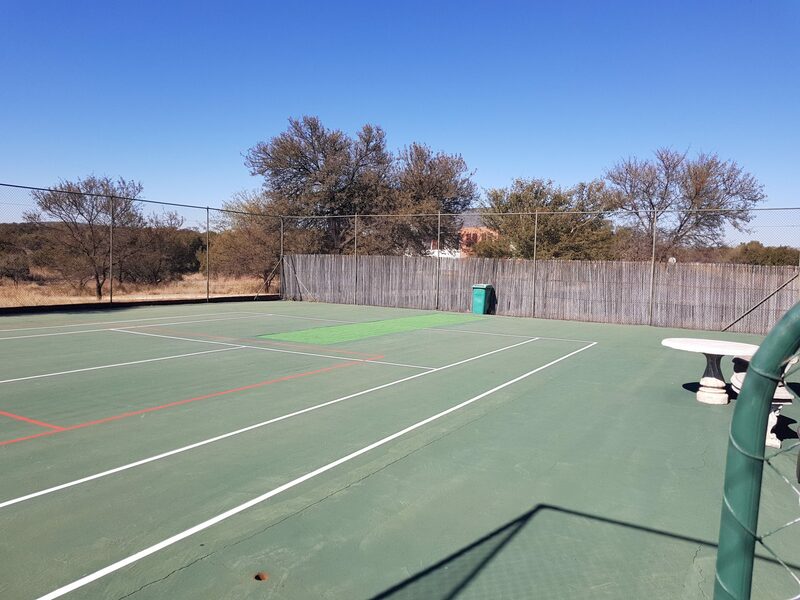 Near schools and all amenities. 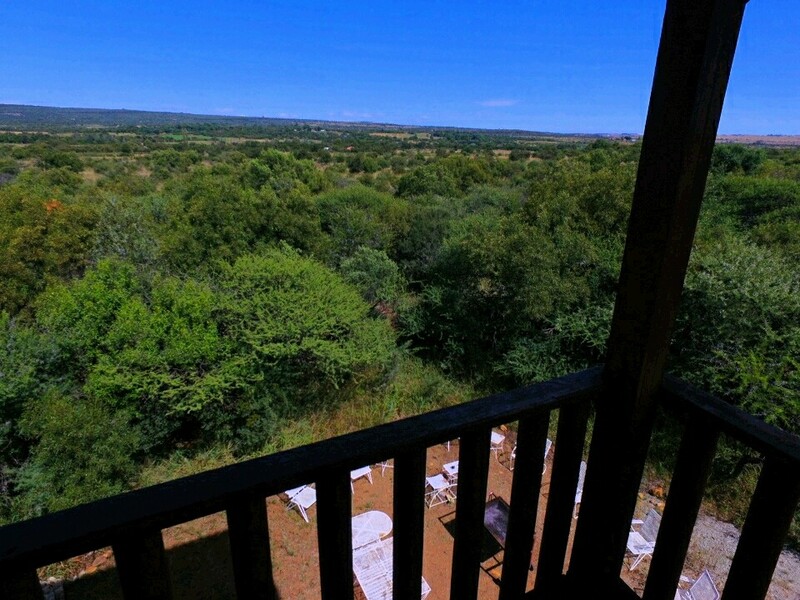 This is the ideal life style.